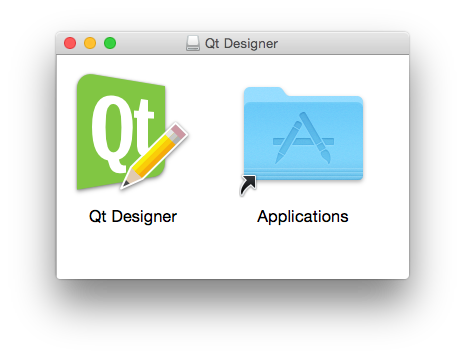 Install Qt Designer on Windows or Mac. If you encounter any problems, please just send us an email. We'd be happy to help. Qt Designer produces .ui files. This is a special XML-based format that stores your widgets as a tree. You can either load these files at runtime, or have them translated to a programming language such as C++ or Python. Qt Designer normally ships as a part of Qt Creator. This is Qt's official editor / IDE and lets you do a lot more than just graphically design user interfaces. 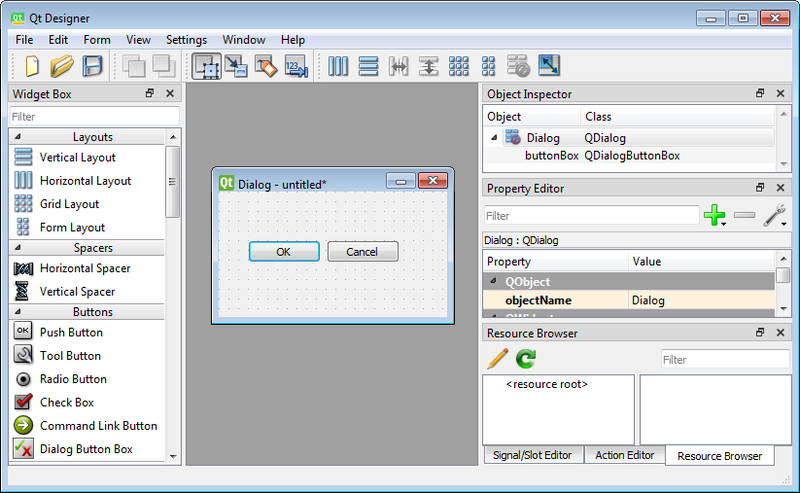 It is a full-fledged and very powerful C++ IDE. 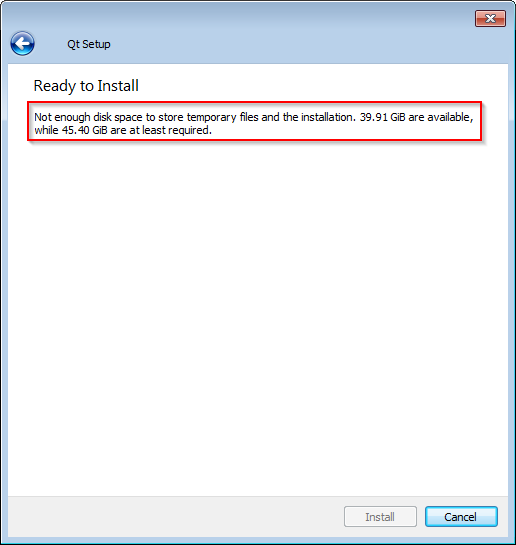 This power comes at a price however: The download for Qt Creator is gigabytes in size! 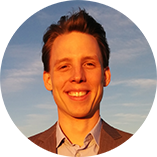 Michael has been working with Qt and Python since 2016, when he started fman, a cross-platform file manager. Frustrated with the many difficulties of creating a desktop application, Michael open sourced fman's build system (fbs). 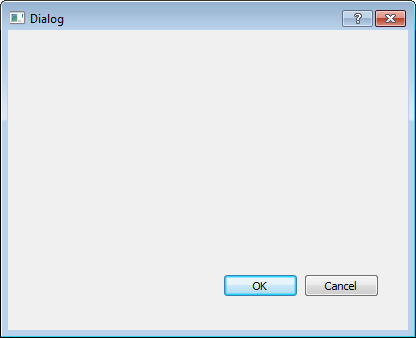 It lets you create GUIs with Qt and Python in minutes instead of months!